For investors who want to stay away from the stock market, investing in fixed assets can be a good alternative. It gives you the chance to spend your money on investing in something that is tangible. Of course, this doesn’t mean that there is no risk involved in this kind of investing. Every kind of investment carries its risks, as well as its potential rewards. But investing in fixed assets is different to other kinds of investments. Before you start to invest in assets, you should educate yourself. There is a lot to learn and a lot that you need to know before you start to push ahead. It’s something that everyone needs to do if they are going to make a success of their investment. You can’t expect to do well unless you’re willing to expand your knowledge. The guide below will tell you the key information that you should be aware of when you are thinking about investing in fixed assets for the first time. You should have a real reason for wanting to invest in assets rather than other forms of investment. 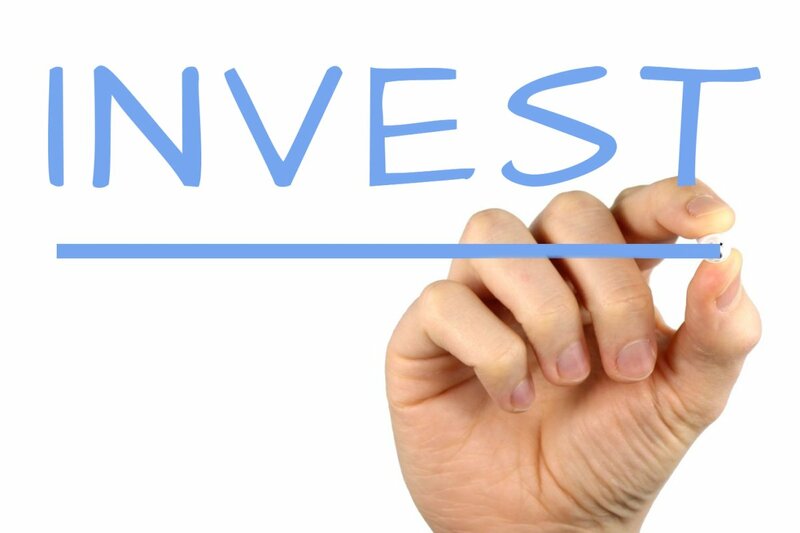 One of the major features of a fixed asset investment is that it’s a long-term investment. It’s not usually about making a quick sale. Most investors hold onto assets for quite a long time before deciding to sell them for a profit. So, you have to be willing to have some patient if you opt for this kind of investment. And you should also be aware of how secure fixed assets can be. They offer you something solid and tangible, which is often a very appealing prospect. That level of security is not something you can often get from stocks and shares. There are so many different types of fixed assets out there. Property investments are very common, and these offer you the chance to take advantage of the rising property values. Many people are turning to homes to invest in at the moment. But there is always a chance that the property market could see a downturn. Gold tends to be seen as one of the safest forms of investments out there. Things like art, collectible items and wine can also offer strong financial returns. It’s important to understand all these kinds of investments before you spend your money. If security is what you’re looking for, then it is certainly correct to look at fixed assets. They are more secure than other types of investments, as I mentioned above. But there are some assets that offer more security than others, and this is something that you should be aware of. So, think about how sure you are that the thing you buy will rise in price. There is never any guarantee that prices will climb, so be careful when you are thinking about which type of asset to buy. There are all kinds of expenses that you can incur when you are investing in fixed assets. For example, if you invest in things like art, they need to be cared for and stored correctly. And if you invest in a classic car, this will also need to be taken care of in the right way. So, calculate what kind of costs you will have to pay for before you invest in a particular fixed asset. You’ll have to factor in these expenses when you are working out how profitable your investment will be for you in the long-term. It’s something that can damage your profits, especially if you don’t prepare for these costs in advance. This is something that is specific to investing in properties. Many homes need to have upgrades, repairs and improvements carried out on them before they can be sold on for a profit. So, you should think very carefully about whether or not this is the kind of property you want to invest in. On the upside, you can make bigger profits when you buy a home in poor condition. But it does take time and money to make these kinds of fixes to a property, and that’s not always ideal for investors. Always think about how these costs and time implications will impact on your investment before going ahead with the purchase. You can find all kinds of properties if you talk to a local estate agent. You can get more details from Entwistle Green. Paying down your debt is always the most important thing to do when you start to make money. Many investors borrow money to fund their first purchase. This happens in property investments when people need landlord mortgages to cover the purchase costs. 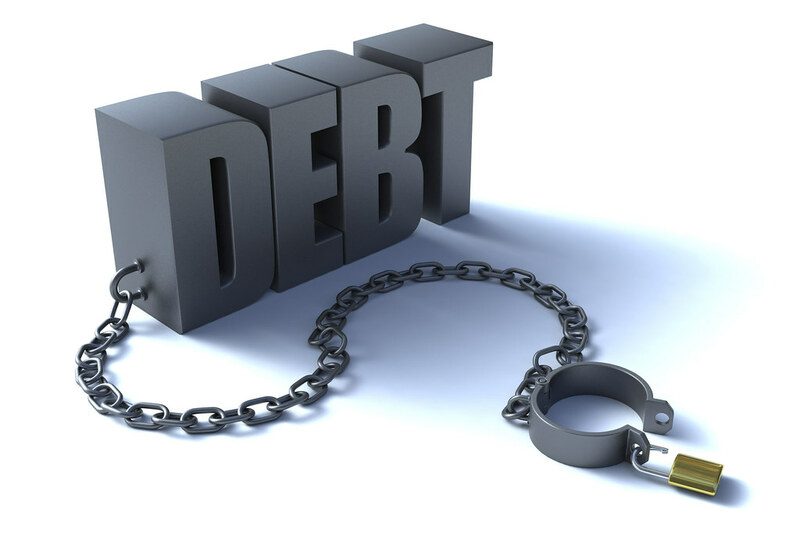 It’s vital that any money that is made first goes towards wiping out that initial debt. Any investor knows that the last thing you need when you are trying to make money is a growing debt hanging over your head. So, don’t be tempted to ignore this issue. It can be tempting when you are making money. You’ll want to plow that money back into your investments, but paying off debt first is more important. When you invest in assets, there is always a time that comes when you have to sell. This is how you make money. You buy something, and then you hope for it to increase in value, and then you sell it. In fact, this is more or less how many types of investments work. That’s how many people choose to play the stock market, as well as the foreign exchange market. But when you are selling fixed assets, you are normally selling to buyers who are ordinary members of the public. That’s not always the case, but it often is. You need to have the ability to sell convincingly. And you also need to know when the right time to sell is.